Expand your business or simply find a place to begin your career with Flexible Freight. We teach you the ins and outs of the transportation industry, as well as how to make it on your own should you decide the entrepreneur life is a good fit for you. We offer both recruiting and placement services to fit your needs. 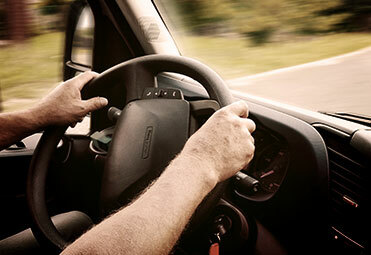 Enroll in one of our truck driving programs and start your new career today. Transportation is your calling, and it’s time to launch your career. All you need is a business to get you started. We can help. At Flexible Freight, we work tirelessly to find quality companies searching for drivers of your caliber. With more than 80 years of combined experience, we know what it takes to rise to a new level of success in this industry. 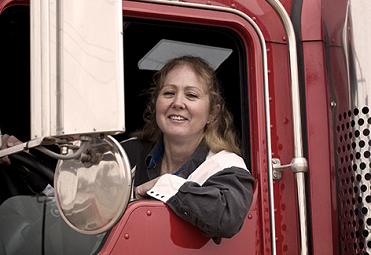 Train with us in one of our truck driving programs, and we’ll help you find the perfect team to join. Contact Flexible Freight today to learn about available truck driving programs, recruitment opportunities, and our placement services. We look forward to helping you reach your dream career.